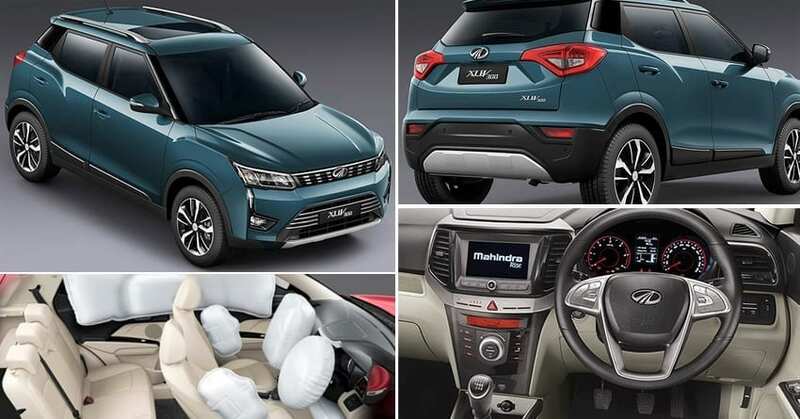 Mahindra XUV300 has officially launched in India for INR 7,90,000 (ex-showroom). The car can be bought in both petrol and diesel option, with the latter offering class-leading torque while the former offering unmatched refinement to the buyers. The sub-4-meter limitation for the car could not stop Mahindra from bringing the sedan class 2600mm of wheelbase and first-in-segment feature list for the buyers. 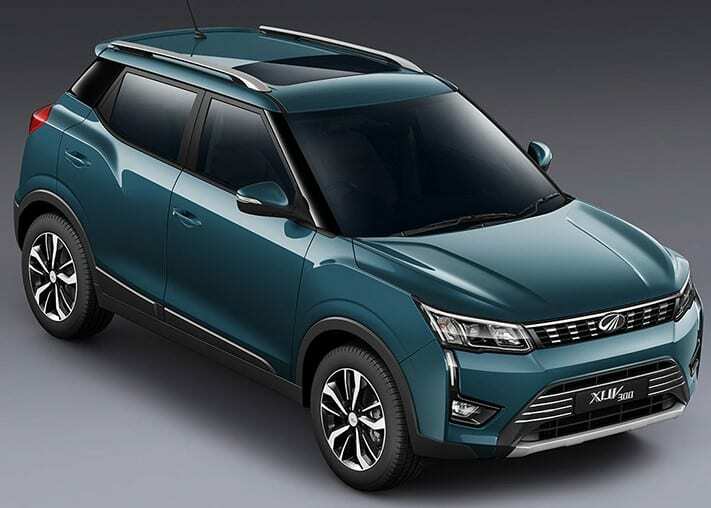 Mahindra XUV300 measures 3995mm in length, 1821mm in width and 1627mm in height. The ground clearance is again healthy at 180mm while boot space is limited to just 257-litres as primary focus stays on the passenger area legroom. The car comes with front and rear disc brakes, 215/55-R17 tires with alloy wheels, front wheel drivetrain with 6-speed manual gearbox and 42-litres of fuel carrying capacity. 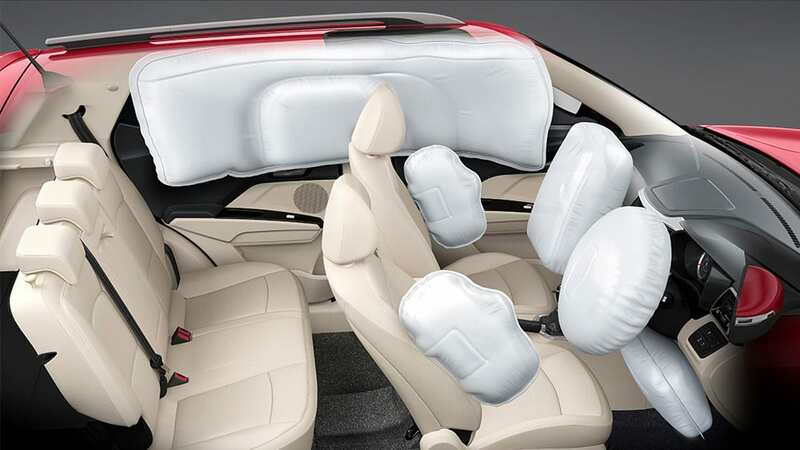 The list of segment-first features includes knee and side airbags, front parking sensors and dual-zone climate control with an independent setting for the left and right section. 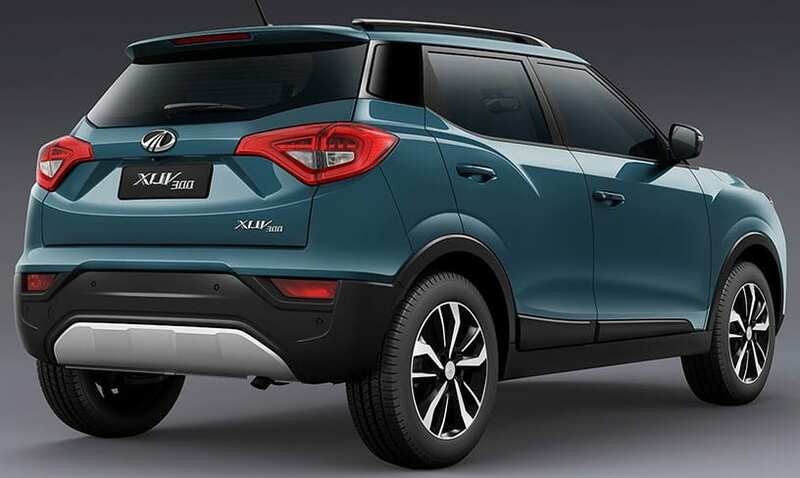 The other attractive features that are limited to certain cars of the segment are the tire pressure monitoring system, auto-dimming inside rearview mirrors, 17-inch alloy wheels, and a sunroof. 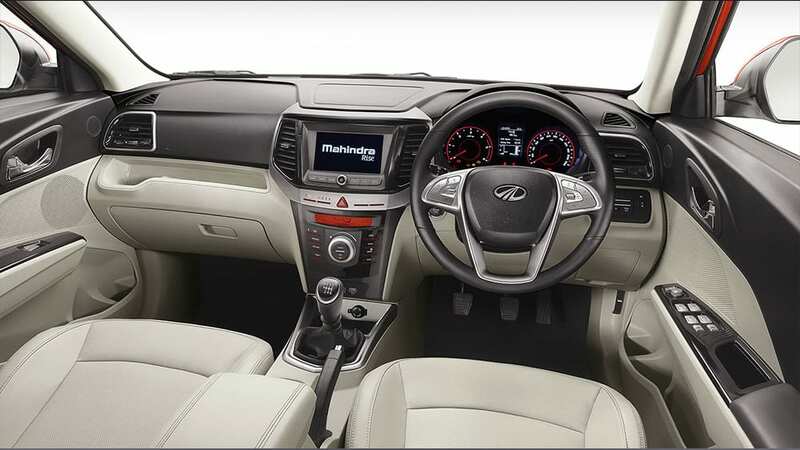 Mahindra XUV300 is also the exclusive one to have heated outside rearview mirrors and smart steering system. The car is available with just manual gearbox at present while reports of an AMT version making it later to the country are also present in the automotive industry. As buyers still prefer diesel as the fuel for SUVs in India, the 1.5L, four-cylinder diesel engine on the XUV300 is a great option for easy-on-the-pocket ownership experience and loads of torque for smooth highway operations. The engine is good for 117 HP of maximum power and 300 Nm of torque, clearing taking over every car from the Maruti Suzuki Vitara Brezza to the mighty Hyundai Creta. 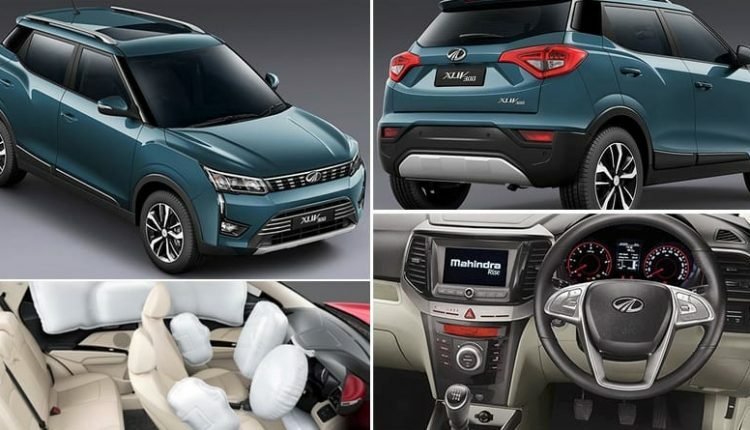 Here is the complete variant-wise price list for the new Mahindra XUV300.